In a report published on January 3, 2018, Royal Bank of Canada (RBC) Capital Markets analyst Mitch Steves confidently stated that the cryptocurrencies and blockchain technology applications market could increase thirteenfold in 15 years, reaching $10 trillion. Steves’ report, titled “Crypto Currency & Blockchain Technology: A Decentralized Future — A Potential Multi-Trillion Dollar Opportunity,” has been sent to RBC’s clients. A short summary has been shared on Twitter. In a video published by CNBC, Steves, who often covers high technology stocks including Nvidia, whose value has been boosted by cryptocurrency mining, defends his bullish expectations on blockchain technology and its applications. According to Steves, cryptocurrencies represent only a part of the $10 trillion pie, the bulk of which is in the rest of the ecosystem existing around blockchain technology and cryptocurrencies. “I think what people misunderstand about the cryptocurrency space is that it’s not only a store of value, but it also allows you to secure the internet,” says Steves. Blockchain-based cryptocurrencies will permit creating decentralized versions of value storage services like Dropbox or iCloud. The $10 trillion figure represents one third of the current size of the market for value storage. Steves argues that blockchain technology will permit creating a “Secure World Computer,” a decentralized world computer without a third-party intermediary, intrinsically more secure because there won’t be centralized servers that can be hacked, and suggests that next-generation killer apps will be built on top of this secure layer. The smart move for investors, according to Steves, is to get involved with cryptocurrencies directly. As far as traditional stocks are concerned, Steves mentions public companies like AMS and Nvidia, whose chips power cryptocurrency mining hardware, and the private companies that make ASIC chips for bitcoin mining. At the same time, Steves warns that cloud service providers are likely to be the most impacted from blockchain technology, with negative results if they don’t manage to adapt. While warning that the cryptocurrency space has many risks, Steves argues that the opportunity appears vast, with constant technology updates, and a multi-trillion dollar market will likely emerge. In a recent, related article published by the RBC, Frédérique Carrier, managing director and head of investment strategy for RBC Wealth Management in the British Isles, argued that, while cryptocurrencies are unlikely to replace traditional money, blockchain technology could have wide-ranging implications in many industries and for investors in the medium-to-long term. The potential of blockchain technology “makes it a technology well worth watching closely, which we intend to do,” notes Carrier, adding that RBC is experimenting with blockchain technology in its personal, commercial and capital markets businesses. 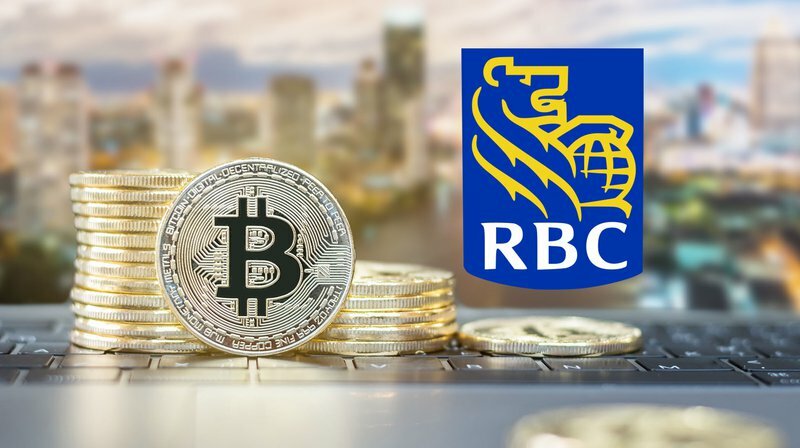 RBC recently announced the implementation of a blockchain-based shadow ledger for cross-border payments between the U.S. and Canada.